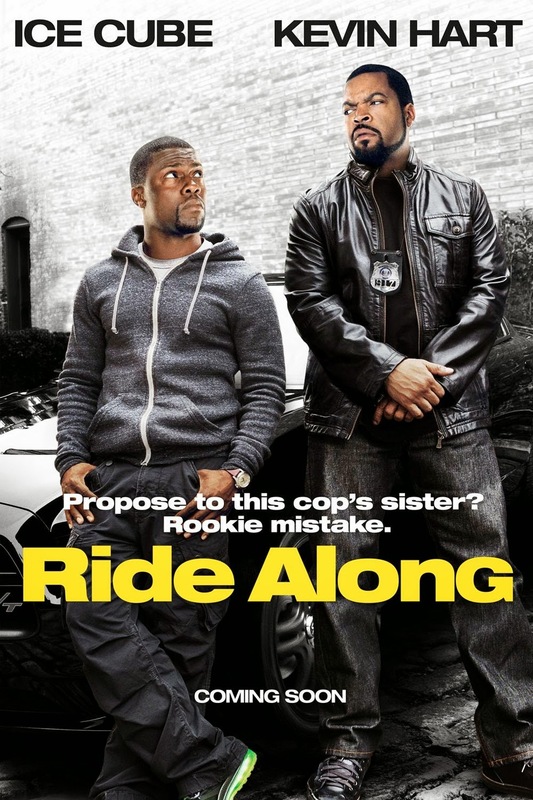 The selling point of this movie is Kevin Hart and he did not disappoint, but the story did disappoint. I think they complicated it too much with the whole Keyser Soze thing, for those who don’t know who Keyser Soze is, watch The Usual Suspects! Anyways, that’s what they did, it was too complicated, here’s the story; James Payton (Ice Cube), an APD cop is in search for this mysterious kingpin, Omar.